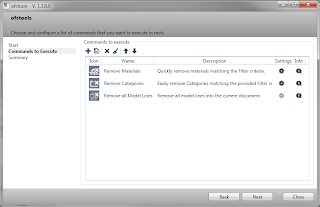 "ofctools LITE does provide simple maintenance commands for quick results. If you need advanced capabilities check out the ofctools PRO version that contains not only everything you have in LITE version but 4 additional advanced commands." 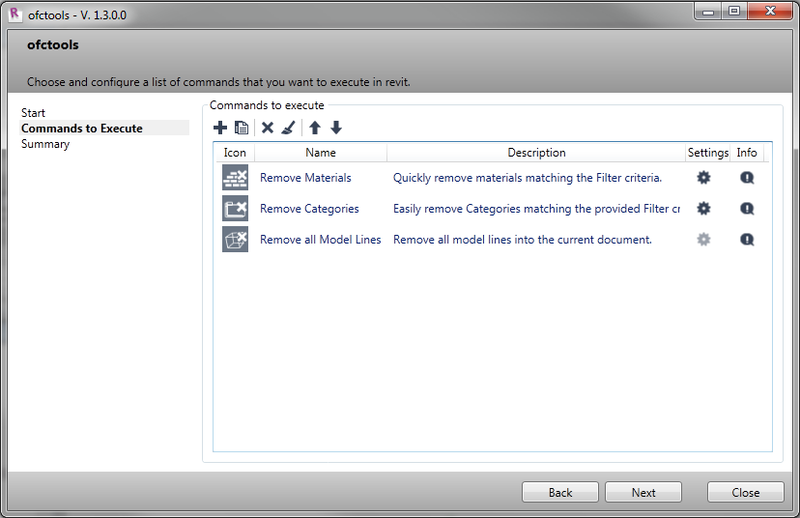 The ofctools LITE add-in is available on the Autodesk Exchange | Apps website for USD 4.99.